The state of emergency declared on March 06, 2018 according to the instructions given by President Maithripala Sirisena has been lifted. 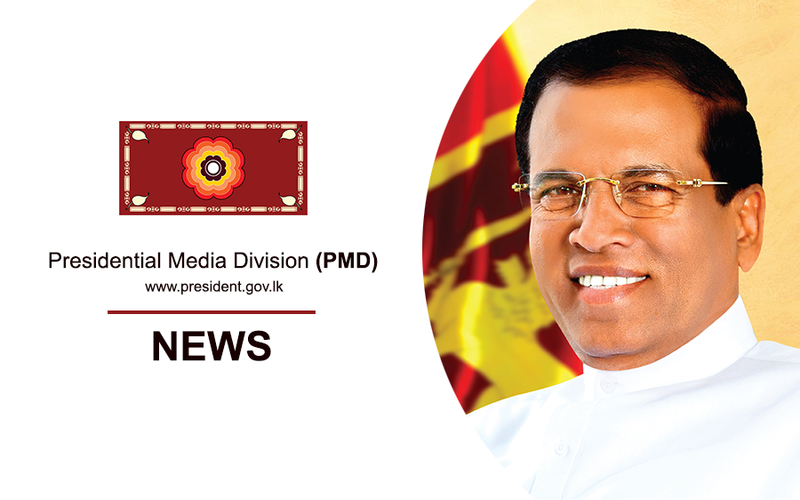 President Sirisena after returning to the country following a successful state visit to Japan signed the Gazette notification to lift the state of emergency with immediate effect from midnight yesterday. Accordingly, the special Gazette notification 2062/50 of the Democratic Socialist Republic of Sri Lanka in this regard was issued.